The Lada Vesta SW and Lada Vesta SW Cross entered production in Russia on 11 September 2017. Dealerships in Russia started accepting orders for both models on the 19th of the same month. The Lada Vesta SW is available in Comfort and Luxe grades, while the Lada Vesta SW Cross is available only in Luxe grade. The Lada Vesta SW is the Lada Vesta sedan’s estate version, and the Lada Vesta SW Cross is its adventure variant. The two new models complete the Lada Vesta range. The Lada Vesta SW is 4,410 mm long, 1,764 mm wide and 1,512 mm tall (with roof rails). The estate offers 825 litres of boot space on folding the rear seats. The Lada Vesta SW Cross is 4,410 mm long, 1785 mm wide and 1,532 mm tall (with roof rails). It is 21 mm wider and 20 mm taller than the Vesta SW. It offers a ground clearance of 203 mm, 25 mm more than the Vesta SW (178 mm). 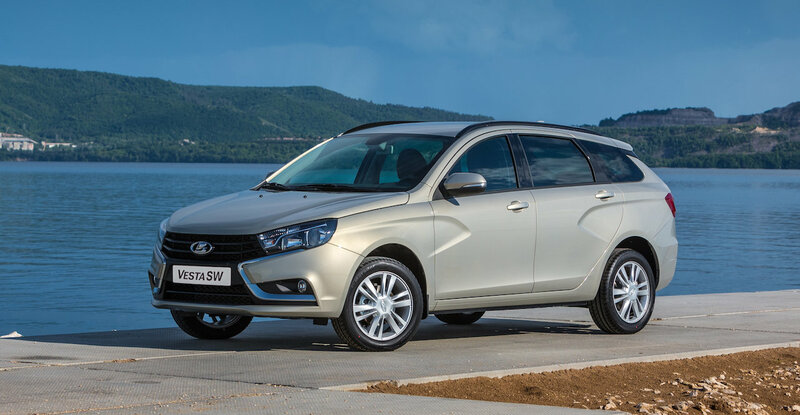 The Lada Vesta SW is available in Comfort and Luxe grades. Noteworthy features include 16-inch alloy wheels, shark fin antenna, heated windscreen, automatic climate control, 7-inch infotainment system with navigation, cruise control, central armrest with storage box, rear armest, 12-volt socket, USB port, heated rear seats. Rear-View camera and side airbags. The Lada Vesta SW Cross is available in Luxe grade only. All-around body cladding, 17-inch alloy wheels, chrome plated twin exhaust pipes, three-stage heated front seats, 7-inch infotainment system with navigation, orange interior accents, rear-view camera and side airbags are among its highlights. The Lada Vesta SW and Lada Vesta SW Cross have two engine options: 1.6-litre petrol and 1.8-litre petrol. The 1.6-litre unit produces 106 hp at 5,800 rpm and 148 Nm of torque at 4,200 rpm. The 1.8-litre unit develops 122 hp at 5,900 rpm and 170 Nm of torque at 3,700 rpm. Transmission choices include 5-speed manual and 5-speed automated manual. The AMT option is available only in the 1.8-litre engine model. The Lada Vesta SW and Lada Vesta SW Cross are available in 106 hp 1.6-litre and 122 hp 1.8-litre petrol engine models. The Lada Vesta SW and Lada Vesta SW Cross’ prices start at 639 900 Rubles (INR 7,24,555.47) and 755 900 Rubles (INR 8,55,901.68) respectively. 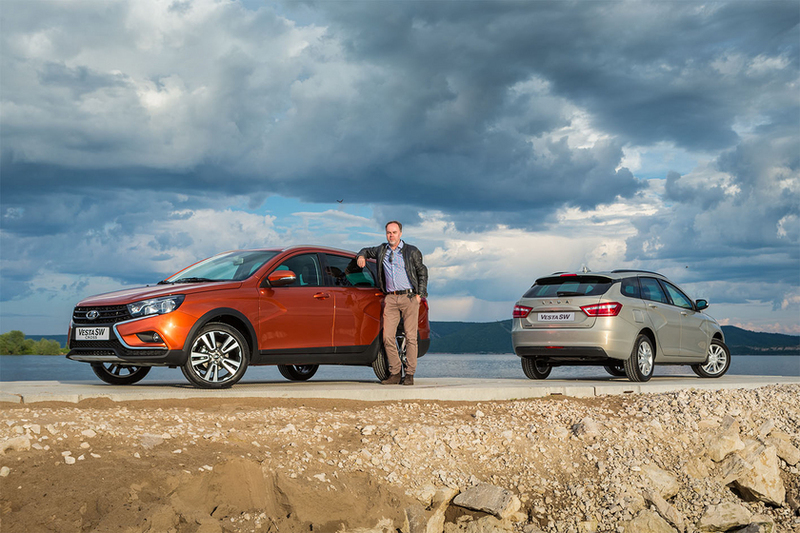 Production of both estate models takes place in Izhevsk, Russia.